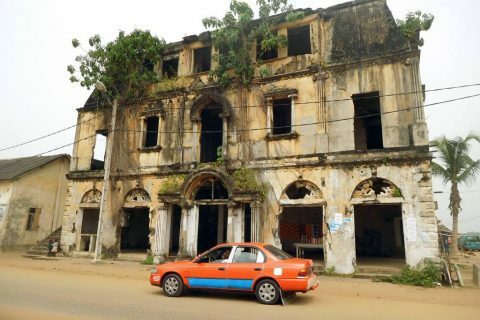 When you travel to Ivory Coast you will see some of the biggest socio-cultural, economic and architectural contrasts in West Africa. Cote d'Ivoire is a hugely varied country in every way, the same applies to the infrastructures. It is possible to find a perfect pay highway between Abiyan and Yamoussoukro or a hellish track in remote areas of the country, such as the one that takes you to the Tai National Park. 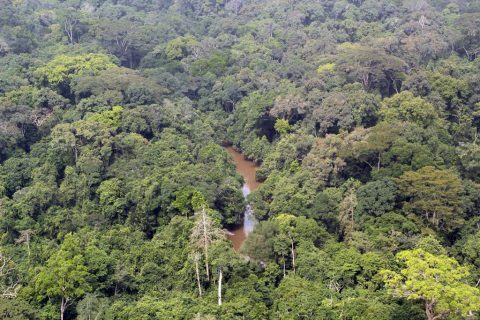 The remote Tai National Park is one of the largest and best conserved primary forest reserves in Africa. In general, Ivory Coast has a reasonable offer of accommodation. But if there is one thing that highlights Ivory Coast is the large number of bars and restaurants that we find throughout the country (maquis), full of people eating succulent barbecues of meat and fish and drinking large amounts of wine and beer. 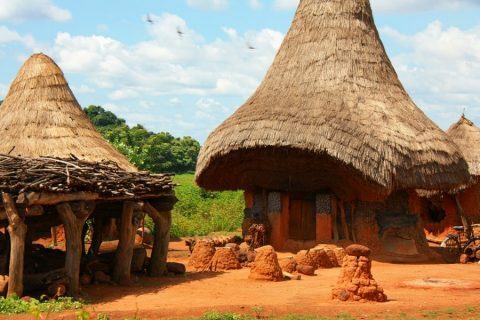 Cote d'Ivoire is pleasingly rich in culture and natural attractions. The national anthem describes the country as a land of hope, which is indicative of the positive attitude of its people. Always friendly and welcoming, the good nature of the Ivorians will be found wherever you go. Actually, it is modernity that distinguishes Côte d'Ivoire from other West African nations. Abidjan is one of the most modern cities in West Africa, and its shiny skyscrapers with bright advertising lights will surprise the traveler. 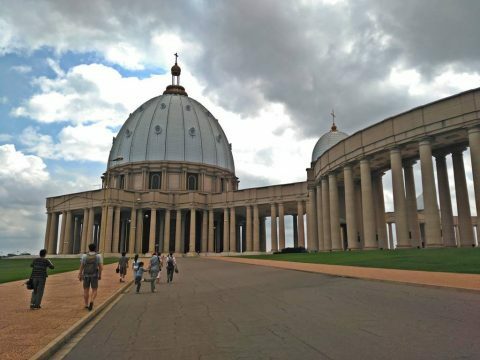 Yamoussoukro, the small official capital located in the center of the country, is famous for housing the colossal Basilica of Notre Damme de la Paix, the largest place of Christian worship in the world. The north of the country is decidedly less developed, and it is a region where traveling through beautiful landscapes and remote roads we can experience a more traditional lifestyle in some of its picturesque villages. Asine Mafia, miles of paradisiacal beaches and good hotels. Grand Bereby, one of our favorite beaches. Sassandra, beautiful coastal town with good beaches and good canoe routes through the mangroves. Tai National Park, one of the best reserves in this part of Africa. Chimpanzees used and located by GPS in the jungle make it possible to see them. 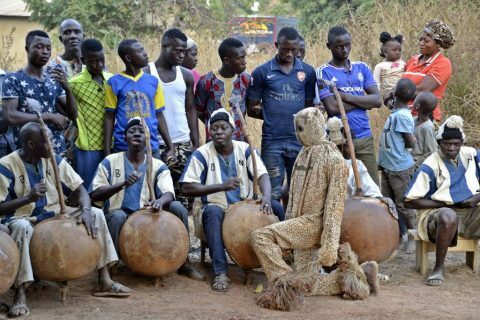 Dan people, picturesque traditional villages, dances and acrobatic dances and animist culture. 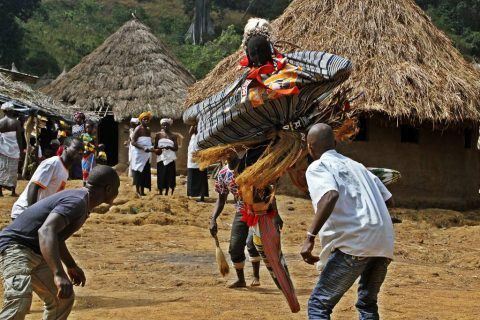 Senufo people, a culture full of traditions, villages in the savannah where ancient trades are preserved. Assist different types of dances and ceremonies throughout the country.